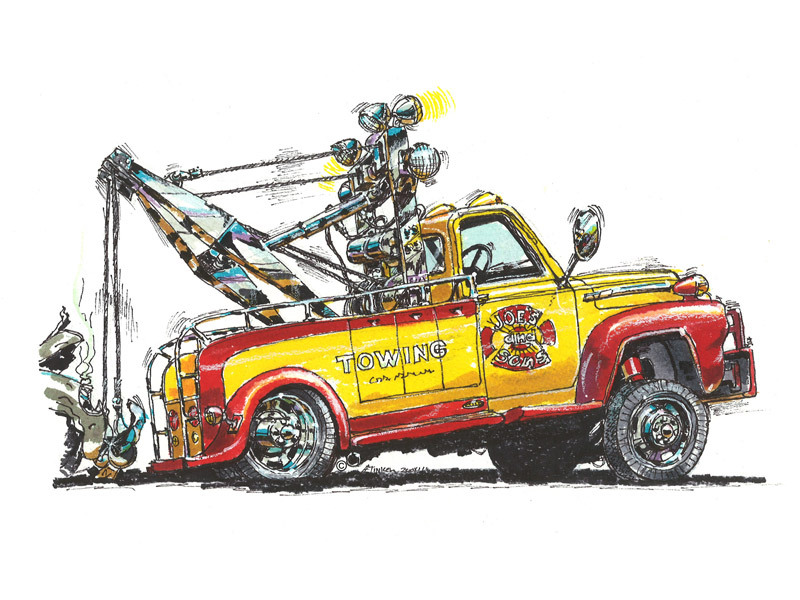 Tow The Man Down . . .